About two years ago, Land Rover announced it would stop producing new Defender models. This week, the iconic marque didn’t technically go back on that proclamation. But they did reveal they’d be launching a V8-powered version of the Defender, which is close enough for our druthers. Technically not “new” models, the re-engineered Defenders will be updates of existing Defender 90 and 110 platforms, sporting naturally aspirated five-liter V8s capable of producing 400 horsepower and hitting a 0-60 time of 5.6 seconds. By our calculations (and theirs), those specs make the Defender Works V8 and its 106-MPH top speed the most powerful versions Land Rover has ever created. Slated to celebrate Land Rover 70th anniversary this year (Jaguar Land Rover’s last gift to themselves was also pretty decent), the high-performance line will be limited to 150 collector’s edition models. 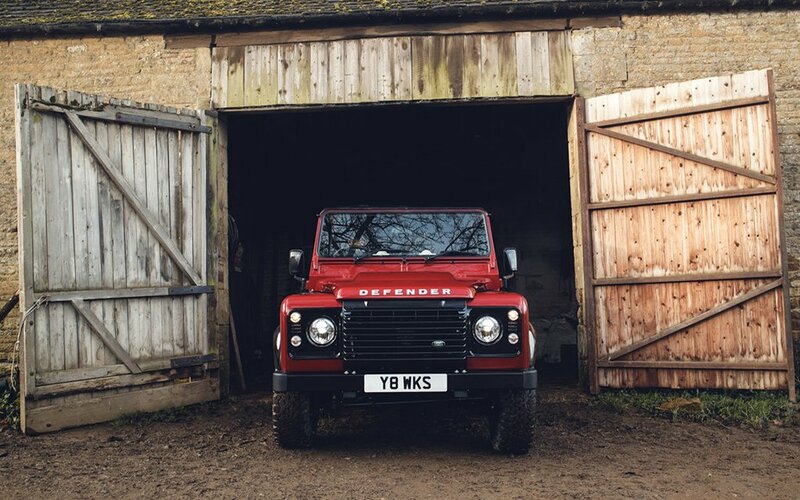 “It’s fitting that we’ve been able to release the full potential of the iconic Defender, whose much-loved shape remains synonymous with Land Rover, 70 years since it was seen in public for the first time,” says Jaguar Land Rover Classic director Tim Hannig. 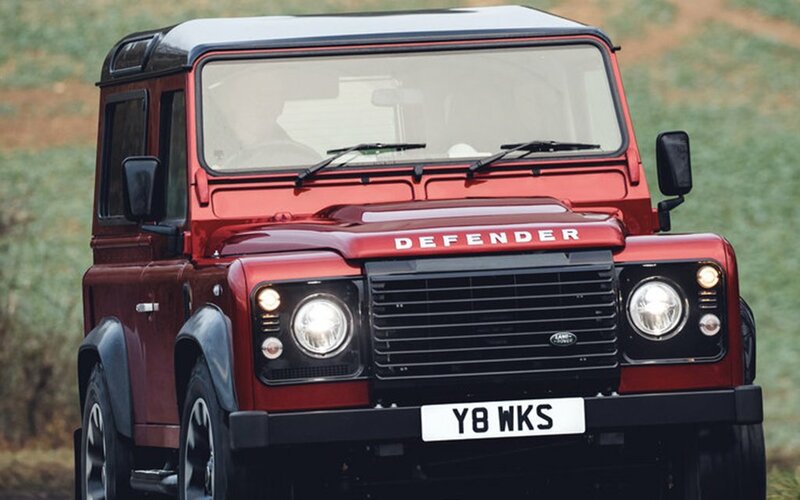 Available direct from Land Rover Classic in the UK, the Defender Works V8 starts at $208,350.